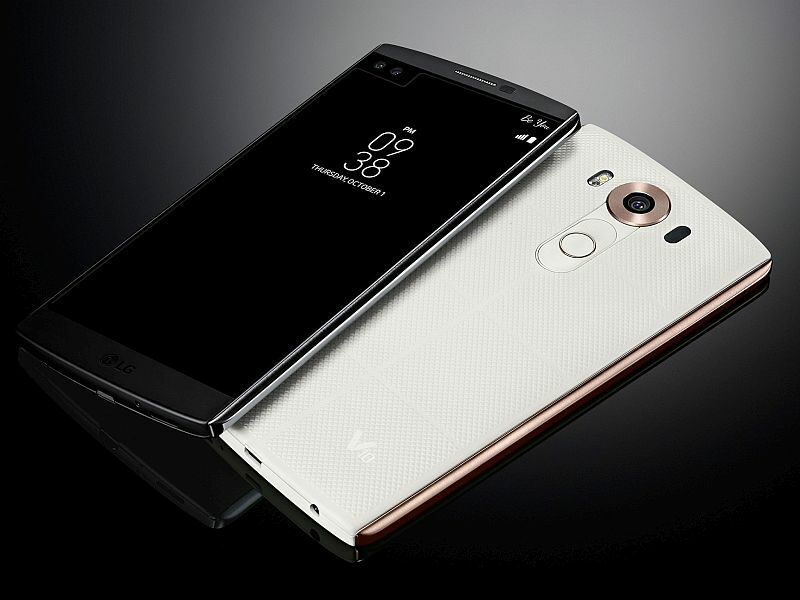 LG, as expected, on Thursday unveiled its first V-series smartphone, the V10, after weeks of speculation. The South Korean company at the same event also revealed the LG Watch Urbane 2nd Edition circular smartwatch with cellular capabilities. The highlight of the LG V10 smartphone is its Second Screen which is located as an inset display just above the main 5.7-inch QHD (1440×2560 pixels) IPS Quantum display. Meanwhile, the LG Watch Urbane 2nd Edition is being touted as the “first Android Wear device to feature cellular connectivity” that can work with or without a smartphone. The new Watch Urbane comes with 4G, 3G, and Wi-Fi alongside Bluetooth connectivity options. LG announced that the new V10 smartphone will hit Korea this month, followed by markets such as the United States, China and other markets including Asia, Latin America, and the Middle East. 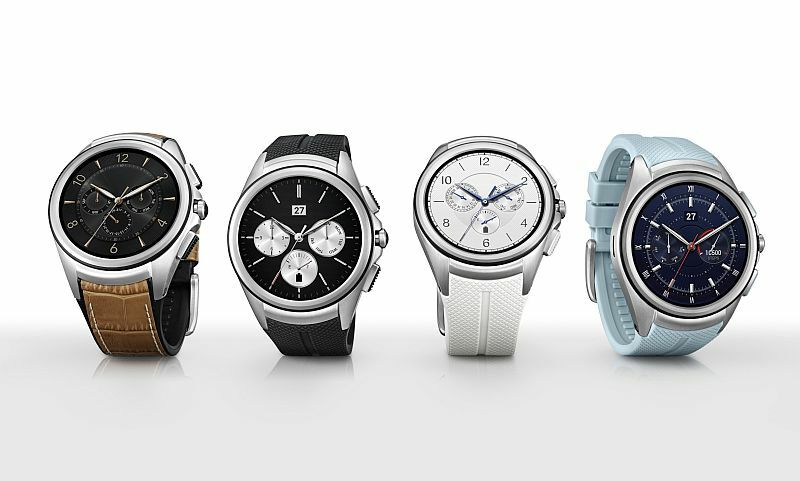 The LG Watch Urbane 2nd Edition, on the other hand, will be available first in the United States and Korea. This will be followed by markets in Europe, CIS, Asia and the Middle East. The company confirmed that the additional market availability and pricing of the LG V10 smartphone and Watch Urbane 2nd Edition will be announced locally at the time of launch. LG reveals that the Second Screen on the V10 can be set up as an “always on” display to show useful details such as weather, time, date and battery icon when the main display is off. When the main display on the V10 is in use, the Second Screen can be used to launch shortcuts or even favourite apps. The company notes that while media content (for example, a movie) is running on the main display of the V10, the Second Screen will notify users about incoming calls or texts. Other highlights of the LG V10 smartphone include its 5-megapixel dual-front cameras with two separate lenses that can capture standard 80-degree selfies or wide-angle selfies of up to 120 degrees. The company has also added manual mode for video recording. The feature initially debuted on the LG G4 and allowed people to record “professional-quality videos” by tweaking options such as shutter speed, frame rate, ISO, white balance and focus while recording. The LG V10 offers video recording in three resolutions – HD, FHD or UHD alongside two aspect ratios – 16:9 standard or 21:9 cinematic. Some of the other video recording features on the V10 include Steady Record, which uses electronic image stabilization (EIS) for recording videos; Snap Video, which creates a single video combining many short videos; 15 Sec. Auto Edit, which allows users to create a short video highlight clip by automatically eliminating blurred frames and static scenes; Quick Video Editor, which allows easy trimming or changing the frame rates and add after-effects into video; Quick Share, which offers options to share video to popular social networks; Audio Monitor, which adjusts the sensitivity of the three microphones during video recording, and Wind Noise Filter, which helps eliminate external wind noise. LG V10 sports a Dura Guard frame to secure the display and protect the phone from hard bumps and tumbles. The company has claimed that the frame of the smartphone has been made of SAE grade 316L stainless steel, which is used to make surgical tools and high-end watches. The company in a press statement announced that the LG V10 was subjected to a drop test from a height of 48-inches and was declared to be “MIL-STD-810G Transit Drop Compliant” for shock by an independent testing and certification firm MET Laboratories. LG has also added a fingerprint scanner to the LG V10 that helps to unlock the smartphone and turn on the display simultaneously. LG says the sensor can work with Android Pay in the United States. The popular Knock Code feature is also featured in the V10 smartphone. 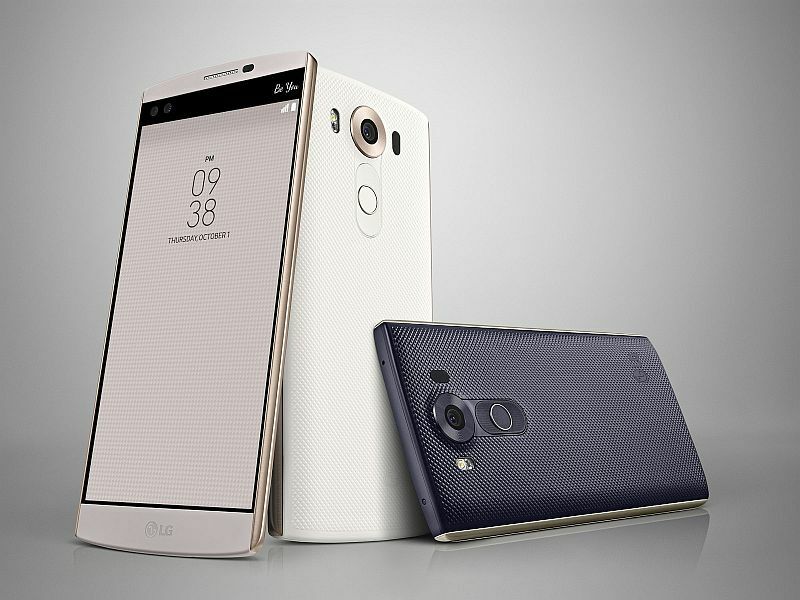 For specifications, the LG V10 smartphone packs the same Qualcomm Snapdragon 808 processor, as the LG G4. The main display sports an impressive pixel density of 513ppi. The Second Screen is a 2.1-inch IPS Quantum Display with a screen resolution of 160×1040 pixels. There is 4GB of LPDDR3 RAM and 64GB of inbuilt storage on board. The handset supports microSD cards up to 2TB. There is a 16-megapixel rear camera with f/1.8 aperture and OIS 2.0. It is backed by a 3000mAh removable battery. The Android 5.1.1 Lollipop-based LG V10 features LTE-A Cat. 6 standard. Measuring 8.6mm in thickness, the smartphone weighs 192 grams and will be available in Space Black, Luxe White, Modern Beige, Ocean Blue, and Opal Blue colours. The new LG Watch Urbane packs a lot of upgraded innards compared to the first-generation smartwatch. It features a 1.38-inch P-OLED display with a screen resolution of 480×480 pixels with a pixel density of 348ppi. The company touts that the LG Watch Urbane 2nd Edition sports the “highest resolution display of any smartwatch” currently available in the market. The smartwatch measures a diameter of 44.5mm and features stainless steel body and durable hypoallergenic TPSiV elastomer band. The second-generation Watch Urbane also features a bigger battery of 570mAh and also boasts of a Power Saving Mode. The smartwatch sports three buttons on the right side to access shortcut settings such as contacts, LG Health and apps list. The new LG Watch Urbane packs 16 preloaded watch faces alongside including heart rate tracking, workout tips and stress level monitoring. For specifications, the LG Watch Urbane 2nd Edition is powered by a 1.2GHz Qualcomm Snapdragon 400 processor and is based on Android Wear. There is 4GB inbuilt storage and it comes with 768MB of LPDDR3 RAM. The smartwatch supports Bluetooth 4.1, Wi-Fi, LTE, and 3G connectivity features. It includes accelerometer, gyro, compass, and barometer sensors. It will be available in Space Black, Opal Blue, Luxe White, and Signature Brown. The LG Watch Urbane 2nd Edition smartwatch comes with dust and water resistance with IP67 certification.